A presentation at Grossmont College that links educating African-American boys and men to the Black Lives Matter movement and a celebration at Cuyamaca College honoring Dr. Martin Luther King Jr. and Malcolm X are among the events planned in February for Black History Month. 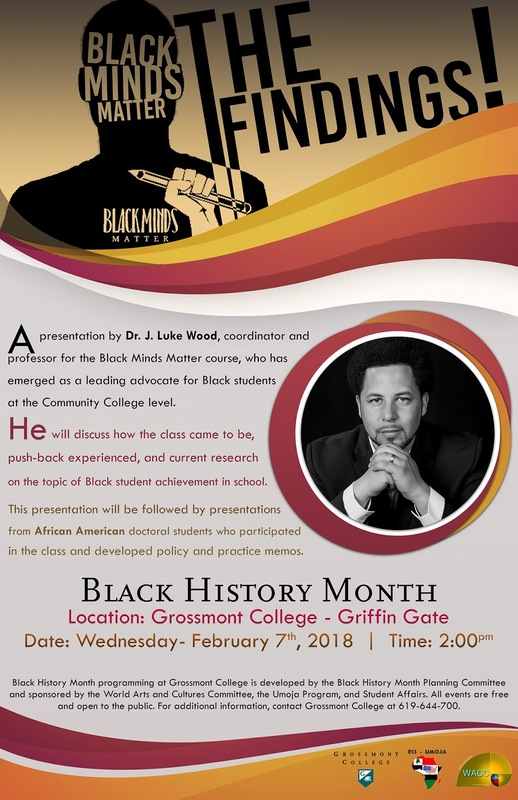 San Diego State University Professor J. Luke Wood’s presentation at 2 p.m. Feb. 7 at Griffin Gate on “Black Minds Matter: The Findings” centers on a free, online public course he coordinated that addresses the experiences and realities of black males in education. The class, which features guest lectures, speeches, and interviews with key leaders in the field, draws parallels between the Black Lives Matter movement and ways that black minds are engaged in the classroom. 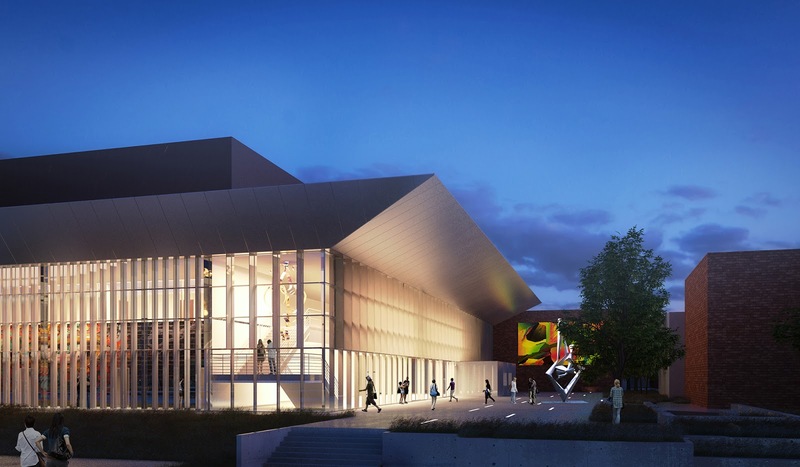 The public course is an offshoot of the full course offered last fall to students in SDSU’s graduate program in education. The seven-part public course was recorded and is available for viewing on Youtube. Karla Garcia Garduño has dreams for her future: she wants to get her bachelor’s and law degree after she graduates from Grossmont College, then become an immigration attorney so she can help others who have come to the United States from another country. But Karla’s future is uncertain until the political controversy surrounding the Deferred Action for Childhood Arrivals (DACA) program is resolved by legislators. Karla, 20, is a DACA student who doesn’t know if she’ll be able to fulfill her dreams or be forced to return to a country she doesn’t know. “I’m living my life in limbo,” she said. 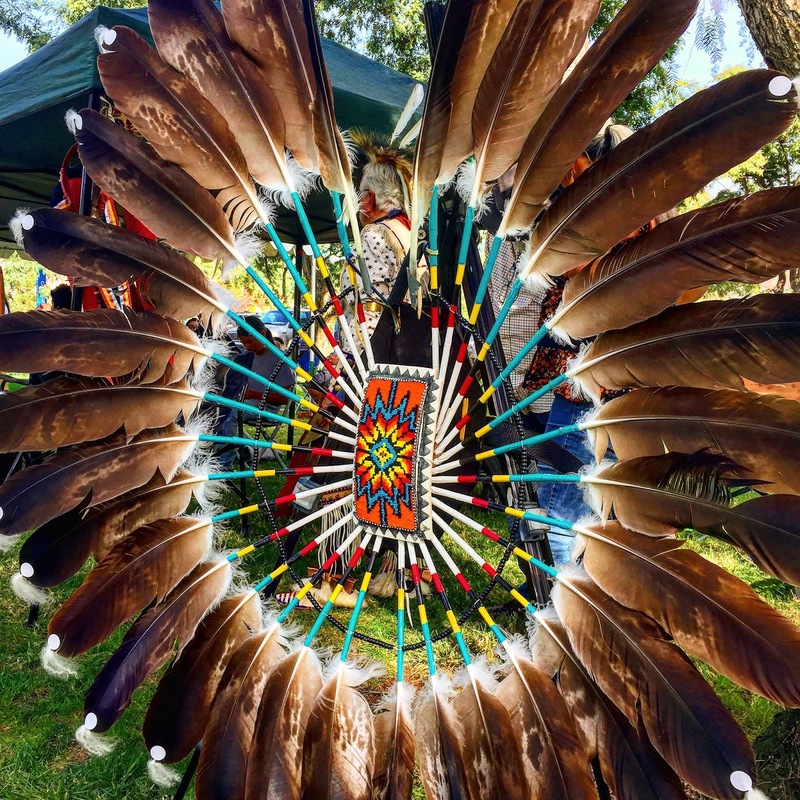 Cuyamaca College’s Native American Student Alliance is hosting its 4th Annual Powwow on Saturday, Feb. 3, from 10 a.m. to 8 p.m. at the Communication Arts complex quad in the center of the picturesque Rancho San Diego campus. 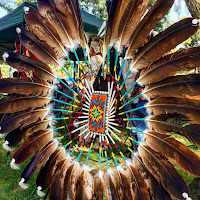 The free, public event celebrates American Indian culture with a variety of activities including bird singing, gourd dancing and storytelling steeped in spiritual significance. 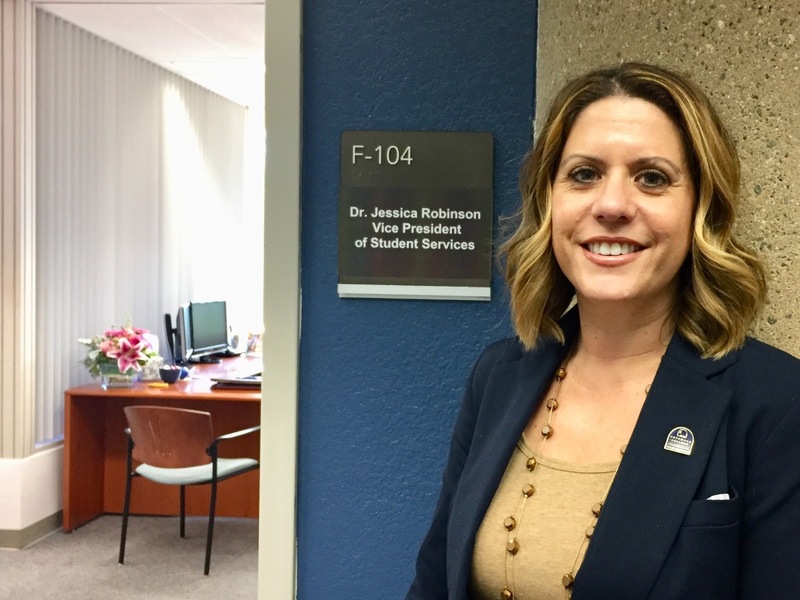 The first time Jessica Robinson stepped onto the Cuyamaca College campus some 20 years ago, she was, she recalled, completely unsure of herself. No one in her family had ever studied beyond high school, and she had no idea what kind of career to pursue. Those doubts didn’t last very long. Within minutes, Robinson realized she had found a new home. She began connecting with instructors and counselors who guided her along a path that would lead to an associate degree at Cuyamaca College, and a bachelor of arts degree in social work, a master’s degree in social work and a doctor of education in educational leadership from San Diego State University, not to mention a career at SDSU that culminated with being named as Interim Associate Dean for Academic Affairs. On Jan. 22, Robinson returned to Cuyamaca College as the new Vice President of Student Services. Continuing a winning streak that would be envy of any sports franchise, the Grossmont-Cuyamaca Community College District’s excellent fiscal practices have once again received top marks from independent auditors for the 14th straight year. 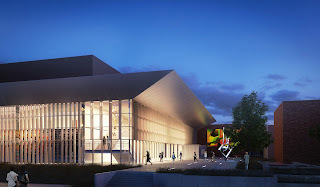 A rendering of the new Theatre Arts building at Grossmont. The Grossmont-Cuyamaca Community College District Governing Board was presented last week with unblemished reports detailing the district’s general audit, as well as independent reviews of the financials of the Foundation for Grossmont and Cuyamaca Colleges, the district’s auxiliary, and the management of Proposition V, the construction bond funds approved by East County voters in 2012. 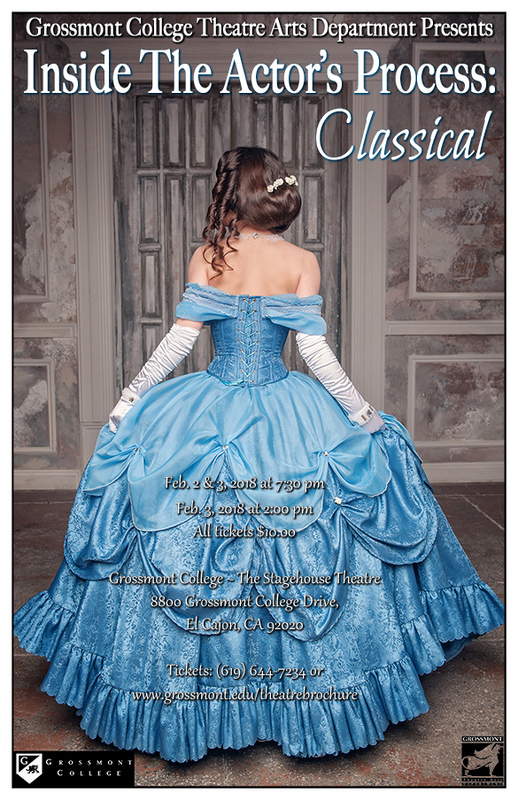 Grossmont College’s Theatre Arts Department will kick off its spring 2018 season with its 12th annual Inside the Actor’s Process production, this time focusing on classical theater. Directed by Benjamin Cole, “Inside the Actor’s Process: Classical” will be offered to the public for one weekend at the Stagehouse Theatre at 7:30 p.m. Feb. 2 and 3, with a matinee performance at 2 p.m. Feb. 3. 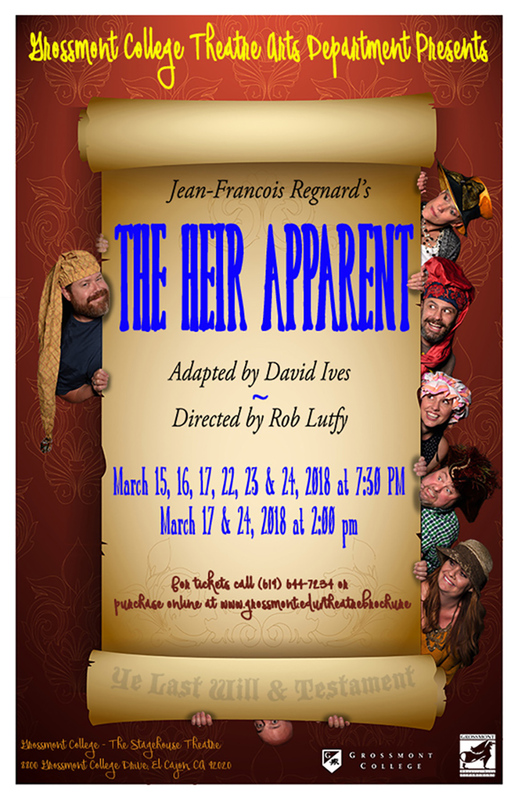 The play, which provides audiences a peek at the actors’ process of discovering their characters, features Grossmont College Theatre Arts students performing vignettes of classics penned by Moliere, Ibsen, Chekhov, Shakespeare, and Oliver Goldsmith in today’s modern language. California Community Colleges Executive Vice Chancellor Van Ton-Quinlivan, a nationally recognized workforce development leader, will be the keynote speaker at a Jan. 18 Cuyamaca College conference promoting career opportunities for women in the water industry – opportunities that will continue to flourish because of an aging workforce. Cuyamaca College's new Center for Water Studies is working with the National Science Foundation to increase the number of women in the water and wastewater industry, and the Women in Water: Exploring Career Pathways symposium is the latest part in that effort. Women in Water: Exploring Career Pathways is scheduled from 8 a.m. to 4:30 p.m. at the Cuyamaca College Student Center. A variety of water industry officials will lead panel discussions aimed at both those interested in launching a new career in the field and those who are already in the field but are looking for an opportunity to advance. Panelists will include women who have gone on to enjoy successful careers with water agencies and interns who are breaking into the field. 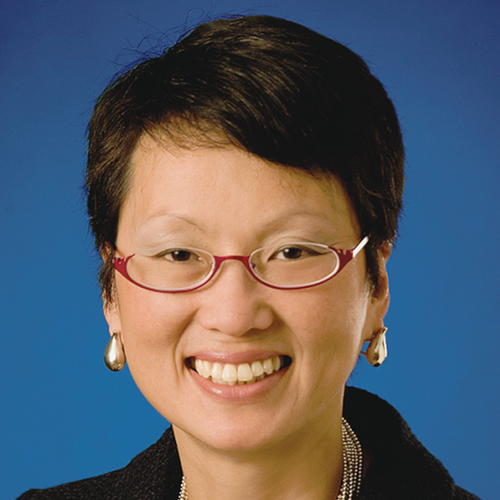 Ton-Quinlivan, who was recently promoted to Executive Vice Chancellor of Workforce & Digital Futures, is set to speak at noon.